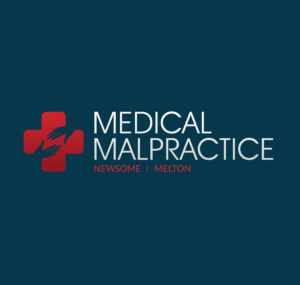 The cap for non-economic damages in California medical malpractice cases is set at $250,000, and it’s been that way since the Medical Injury Compensation Reform Act (MICRA) was first passed in 1975. The Consumer Watchdog advocacy group, along with a man whose two children died after a drugged driver crashed into them, wants to lift the cap and adjust it for inflation to $1.1 million. Proponents of the measure say the maximum amount awardable under the current cap is insufficient to cover the “prolonged effects of doctor negligence or a botched medical procedure,” according to ConsumerWatchdog.org. In addition to adjusting the damages cap for inflation, the measure would also establish drug and alcohol testing for physicians and would require physicians to track prescriptions using a database. The prescription tracking requirements are intended to prevent individuals from “doctor shopping” in order to obtain prescription medications. The proposed measure still requires a legal title and summary from the state attorney general before petitions to put the measure on the ballot begin circulating, the San Jose Mercury News reports. Once the petition is cleared, the group will have 150 days to gather 5 percent of the amount of total voters from the 2010 gubernatorial election in order to put the measure on the next statewide election ballot. Can Patients Sue For EGD Perforation Injuries?